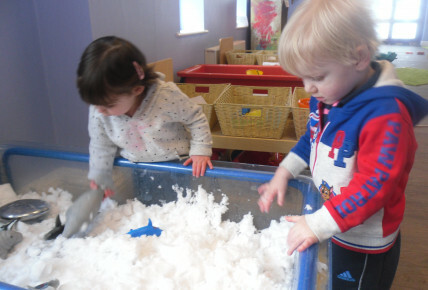 Busy Bees at Long Eaton - Snow day! 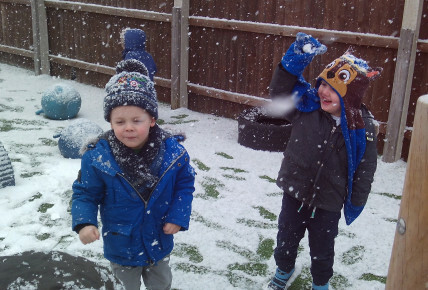 The children have loved the snow they've had recently, we have been outside in it dressed in our welly boots, hats, gloves and scarfs! 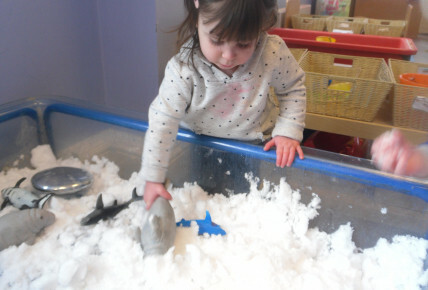 When the children are not able to go outside because its so cold we've bought the snow inside and they have loved it!